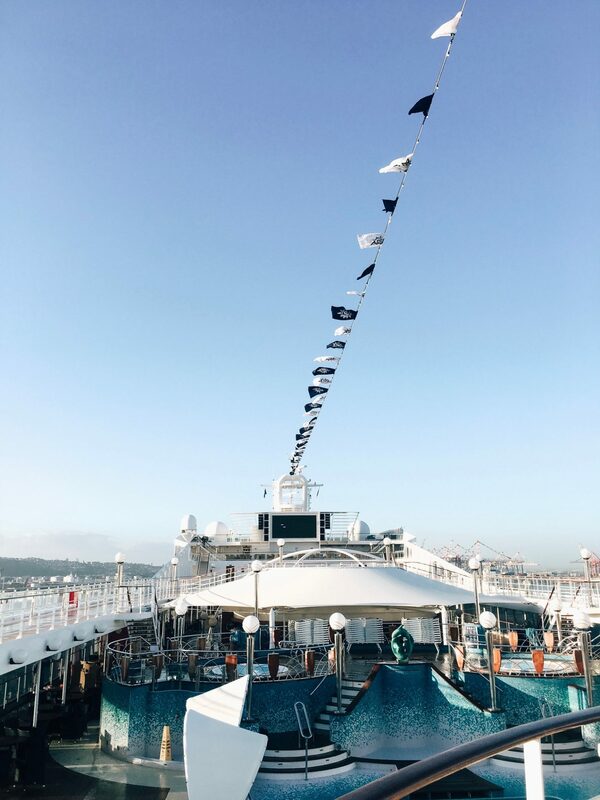 Have you ever been on a cruise before? No? I am scared of getting sea sick. 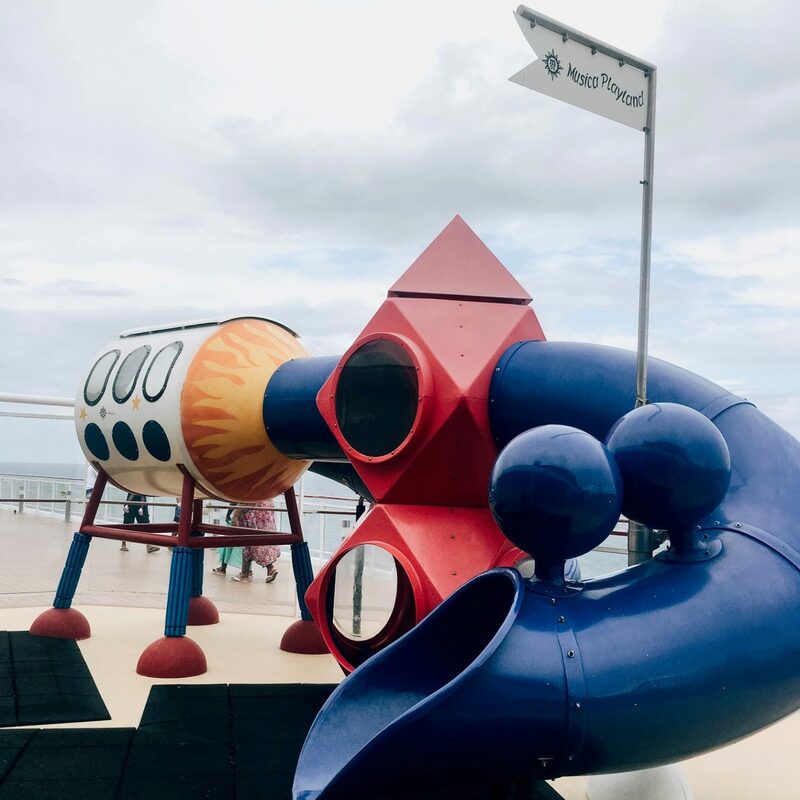 What will my kids do on the cruise? 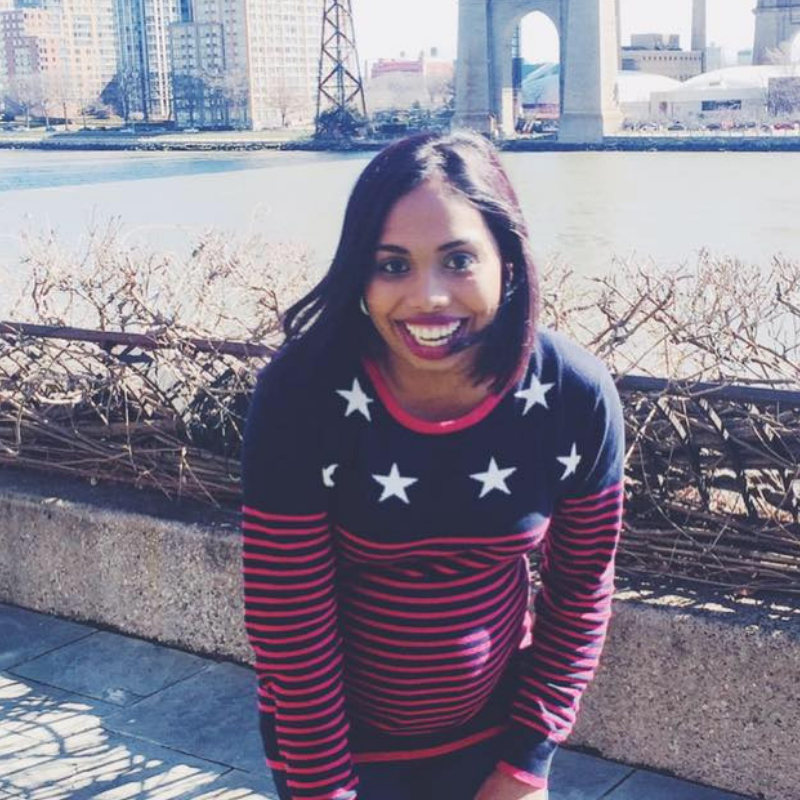 I have got good news for you… It is not what you think. There is so much to experience onboard – so you and your kids will never get bored. 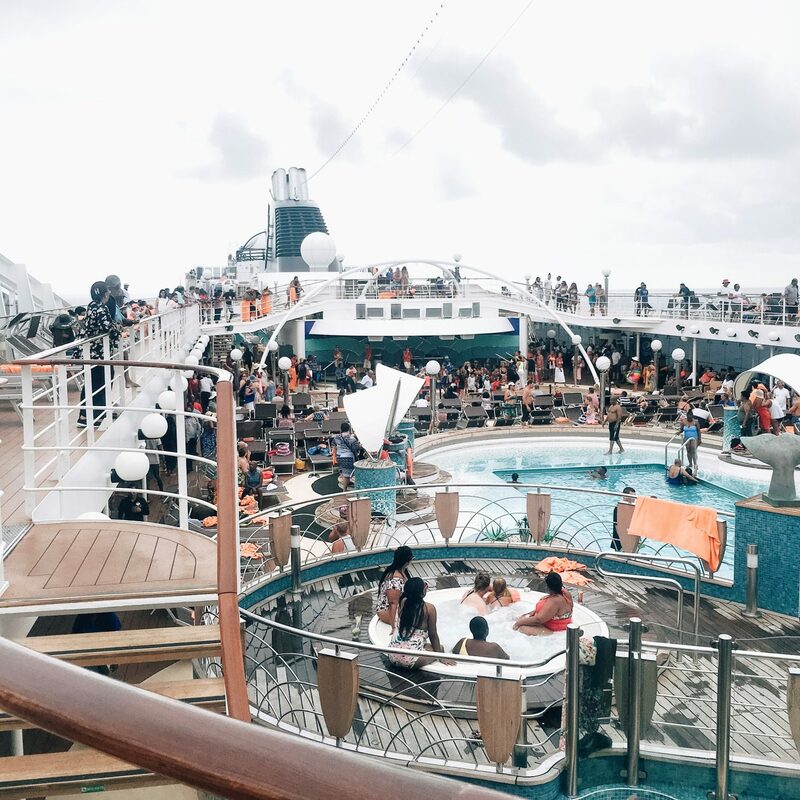 I spent 4 nights on the MSC Musica, and I still did not see everything. I have been on a cruise twice already with MSC Cruises (once while pregnant on the Sinfonia)and I did not get sea sick, sea legs maybe but never sea sick. There is a tablet you can buy from the pharmacy to take before you embark and while you on your cruise. The reason as to why I love MSC Cruises is because it’s all about family, the memories and the experience you have onboard. There is no end to the fun and fab. There are experiences and then there are experiences. A cruise encompasses everything – it is also a cost-effective holiday because the extra expenses are not as bad due to inclusive fares. Food, juice, tea, and coffee are included in your package. 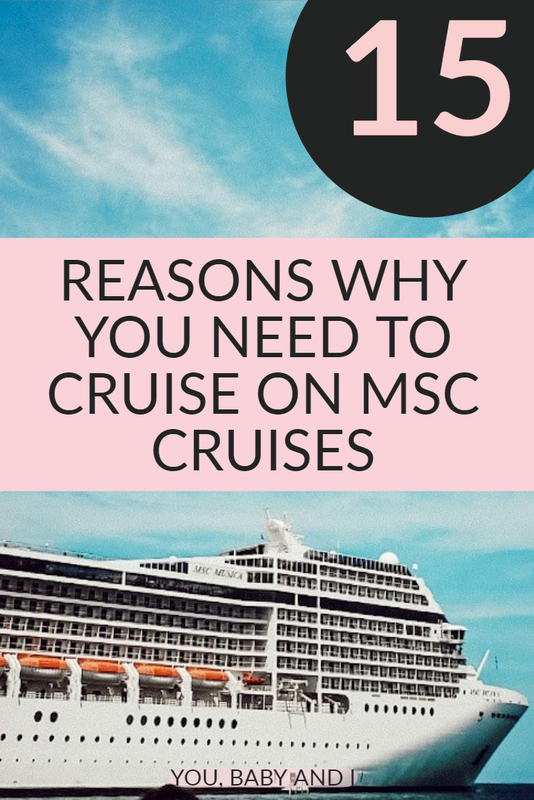 MSC Cruises is the world’s largest privately-owned cruise company and the number one cruise line in Europe, South America, South Africa and the Gulf. Being on a ship for 4 nights in the middle of nowhere is an experience on its own. I highly suggest you make full use of what’s provided on board and explore. 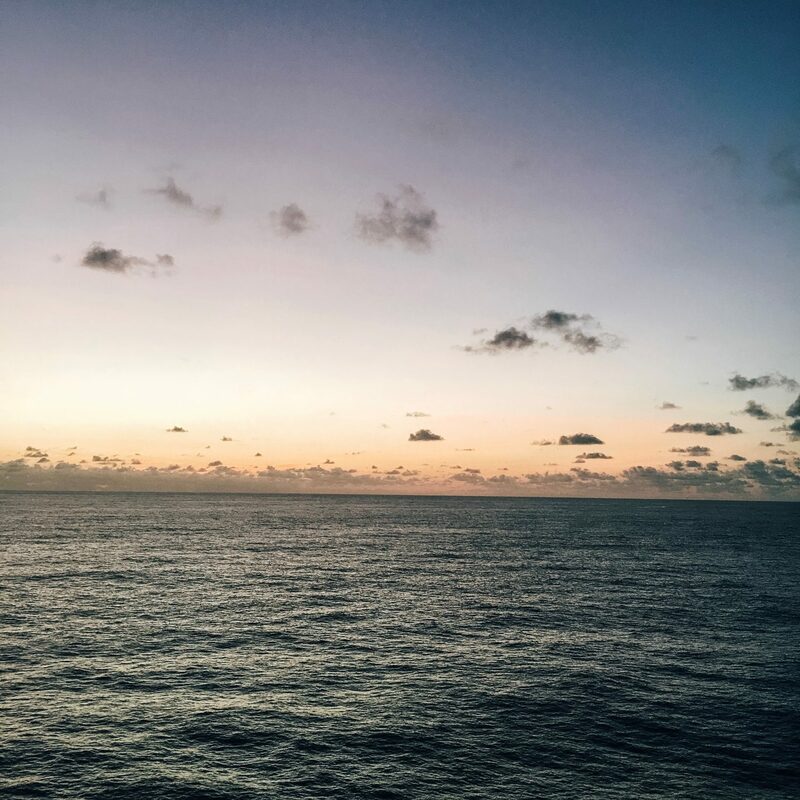 On my first cruise, I didn’t know what to expect. Honestly, I was a bit nervous that I may be disappointed – and even if I was, where would I go? Ha-ha! On a serious note, it is a floating hotel so you can expect everything that you would find in a hotel and more. Just like a hotel, there are different rooms that each offer a unique experience, as well as a mini bar and room service. There’s always someone there to assist you if you need something and your room is made up every day. Tip: If you get a good deal on the balcony room, take it! It’s worth every cent. 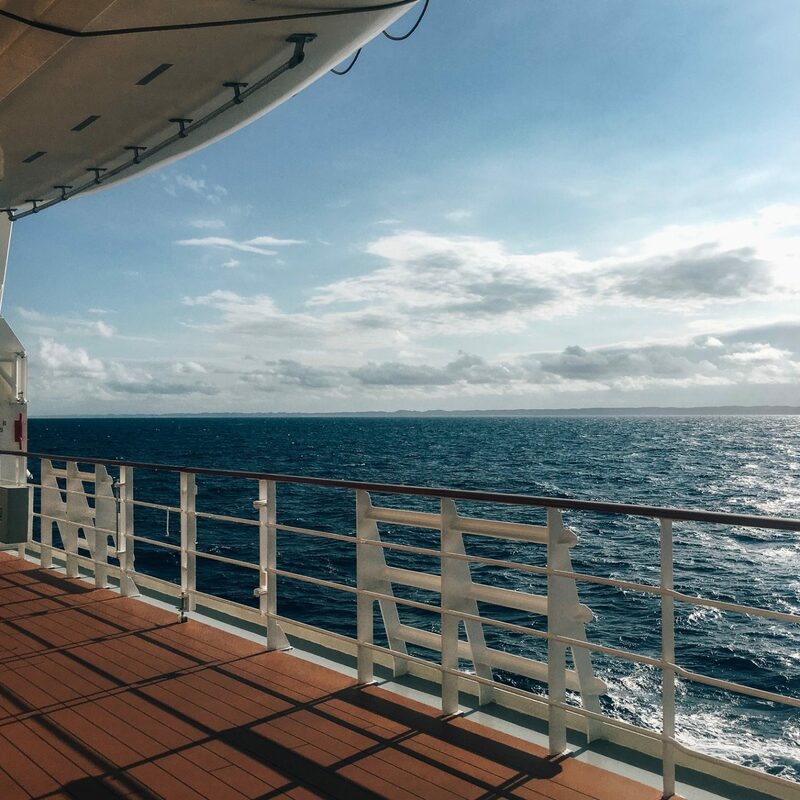 If you love the sun, then cruising might just be your thing. 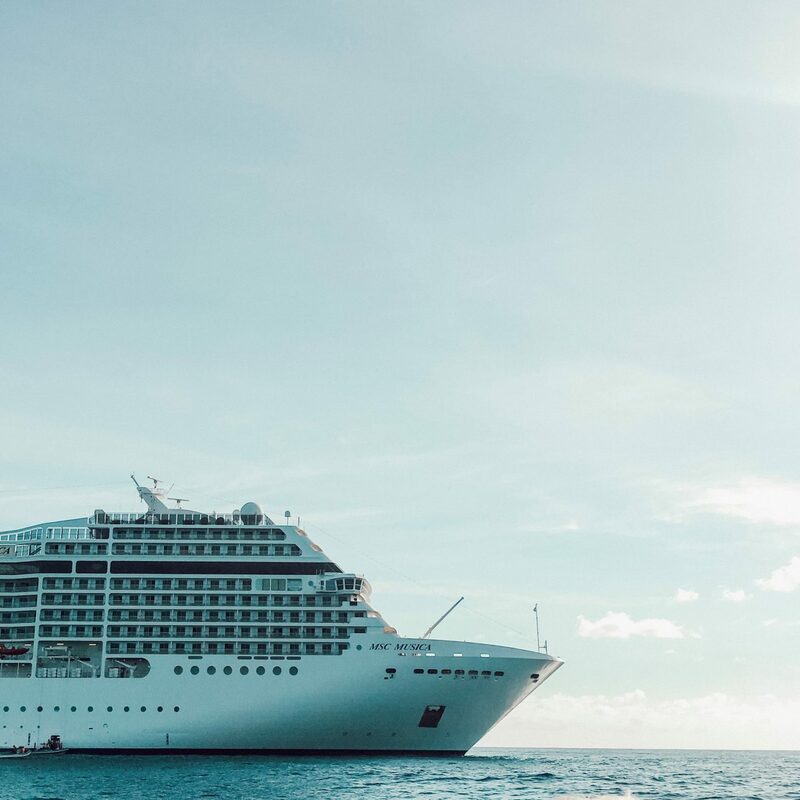 MSC cruises has an entire deck dedicated to all things fun in the sun – from a pool, jacuzzi, an ice cream bar to sun bathing. You will never get enough. Will there be something for everyone? Definitely – and that means everything from babies to grandparents. 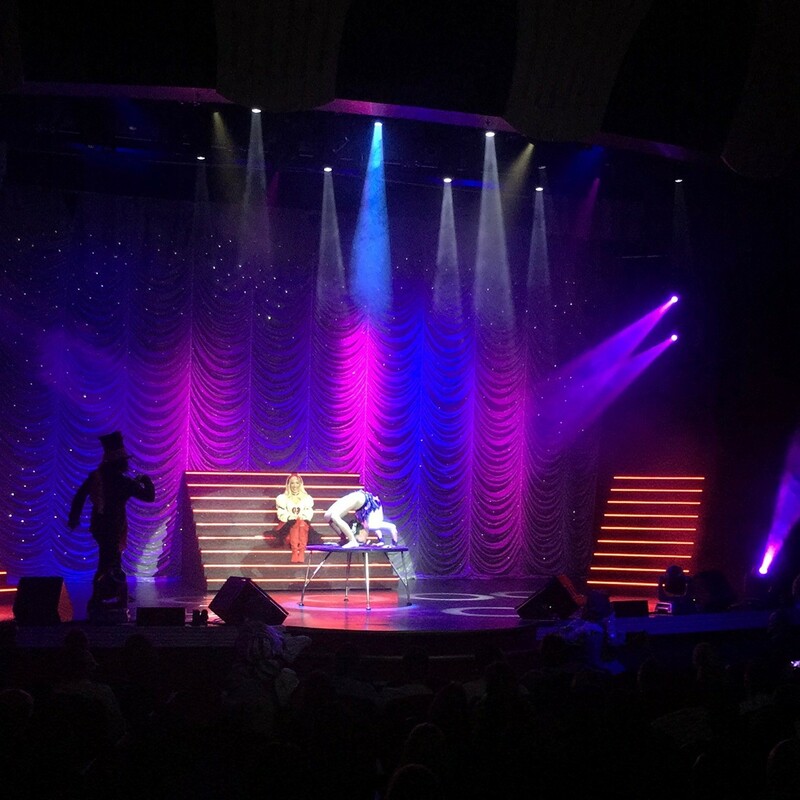 During my last cruise, we got to experience a magic show with Mo Magic who kept us wondering “how” the entire time. I love that MSC cruises tries to get a few local acts on board so not everything is international. You will also find dedicated cruises like the Kids cruise or Bhangra cruise coming up to suit specific lifestyles. You can even play the Lotto or Bingo. There are so many lounges – all offering something different and these are free to access. You just need to cover your drinks. Special events like the Officers & Gentlemen one. An elegant formal evening with a traditional glamorous twist. MSC officers invite the ladies to dance, in traditional maritime style. MasterChef At Sea and much more! It’s a cooking competition with loads of fun! Tip: Every day you will receive a newsletter in your room with the list of activities happening on the day, use that as a guideline. Honestly, I was really surprised by what MSC cruises has to offer for the little ones and majority of it is FREE. There are different areas dedicated to different age groups. There is even a baby care service that allows you to leave your baby (if you are okay with that) to play while you have a little break or a cocktail at sunset (additional charge). Security bracelets are issued when you board, while beepers or DECT phones can be hired for a modest charge so you can always keep in touch. You will never starve on the ship. You can find food from 6 am right until around 2 am every day. There’s a huge variety from a buffet (available the entire day) to a fancy sit-down dinner and even midnight snacks. 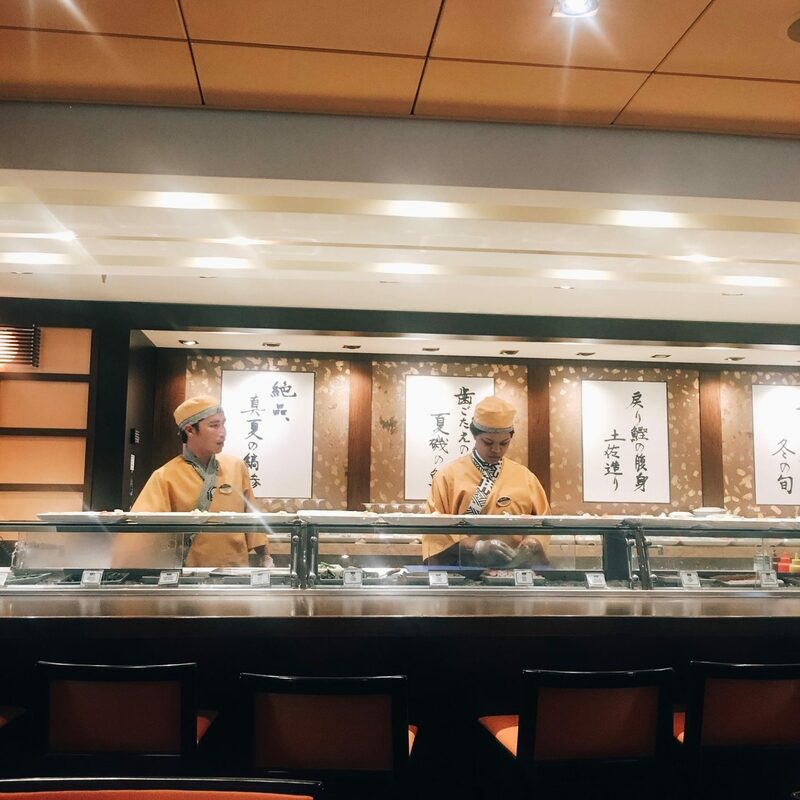 The MSC Musica even has a sushi restaurant that you can book in advance. On the last 2 days of the cruise, you can find huge savings on items like sunglasses, perfumes, watches and alcohol. 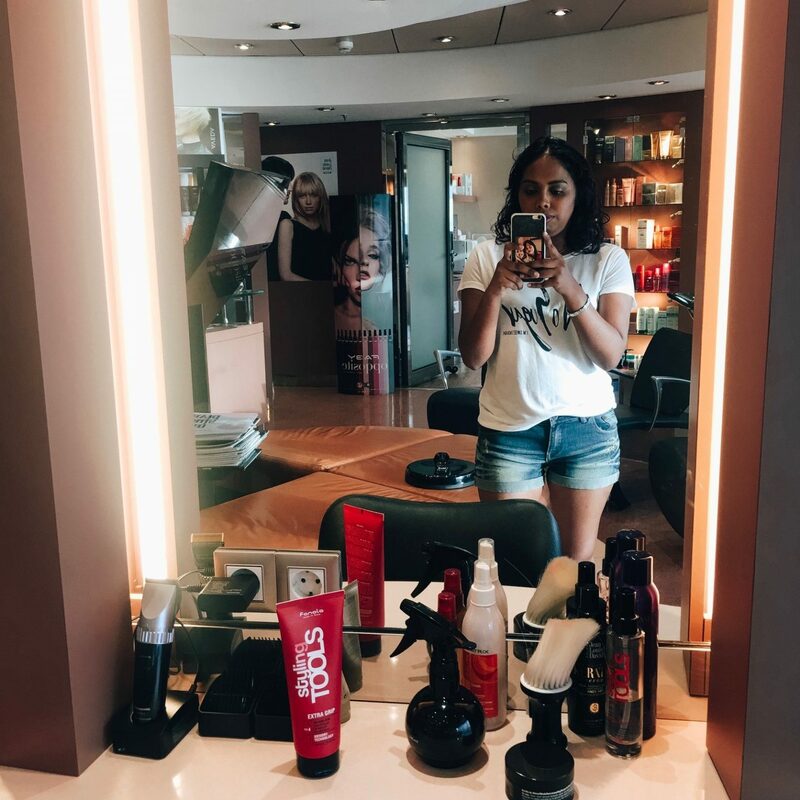 During my first cruise, I got to experience the spa and it was just amazing. With all the food you eat onboard, you would want to make sure you stay fit. 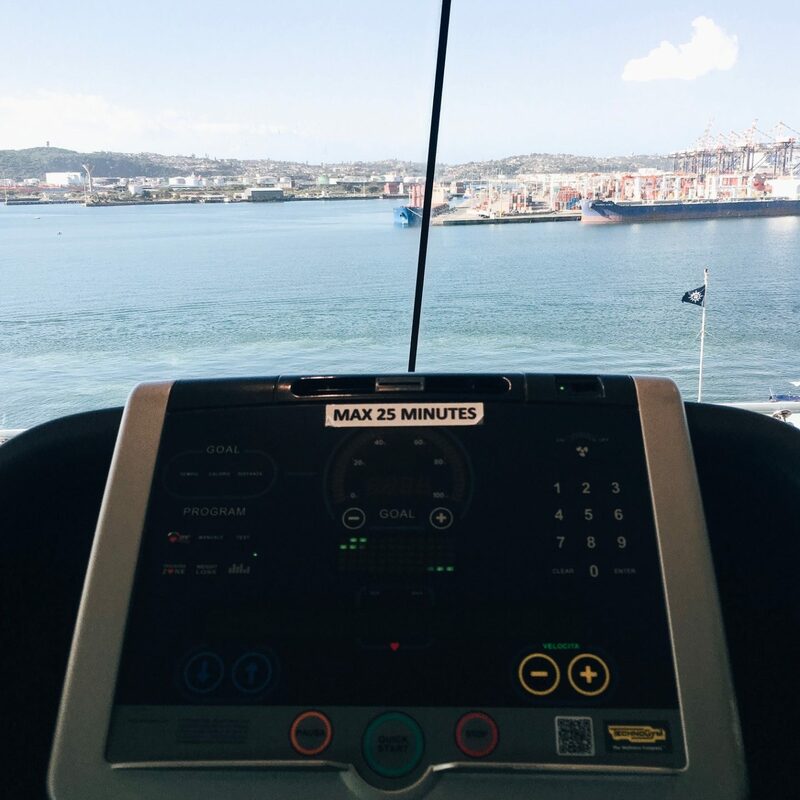 There’s a Gym with a sea view plus running on the deck early in the morning (sunrise) is a gym session you should experience at least once on your cruise. Every night there’s a party on the ship. The highlight is the Around the World party on the Deck, this normally takes place the night you leave the Island to return to South Africa. MSC cruises has an itinerary planned for each season. For the rest of this season, MSC Musica is visiting Pomene and the Portuguese Island. There are also excursions you can do on the islands like snorkelling and quad biking which needs to be booked in advance. The best part about being in sea is that the internet is very limited unless you are willing to spend a lot of dollars on this. I highly suggest you use this time to unplug and do a “social detox”. Waking up looking at the sea every morning is so refreshing. Use this time to spend quality time with your loved ones or rekindle the romance with your partner. As I mentioned before, MSC cruises is a family company so they are all about families and helping you get a good deal. Now here’s a reason why you can cruise. Up to 2 kids under 18 years travelling in the same cabin as their parents on local departures, cruise free only paying the mandatory charges. Terms and conditions apply, visit www.msccruises.co.za for more info. If you visit the MSC cruises website daily, you can find huge savings on your next cruise! Just make sure you have your passport sorted first. 😉 If you book early, you can save up to 50%. The reason as to why I will keep using MSC cruises is because the service that we received on board from the waiters to the childminders and even the Captain was impeccable. Everyone smiles and tries their best to accommodate you. The Captain’s priority is safety for his guests and staff, he will never do anything to jeopardize that even if it means disappointing a few guests, so you know you are in good hands. If you can, choose the priority package which helps make your embarkation on the ship and visit to the island a much better experience. Everything on the ship is charged in dollars so make you sure you budget ahead for drinks and excursions. I highly suggest you take one of those “deals” for drinks otherwise your bill can end up shocking at the end. Every day, you will have an opportunity to smile for the camera. Photos can be found and purchased on the viewing deck. There’s a medical room on board which can be quite expensive, so I highly suggest you carry all medicine for the kids and you – also make sure you take this on your trip to the Island. MSC cruises provide strollers free of charge for families to use on board. The kitchen staff serves around 18 – 20 000 dishes a day! This post was sponsored by MSC Cruises. 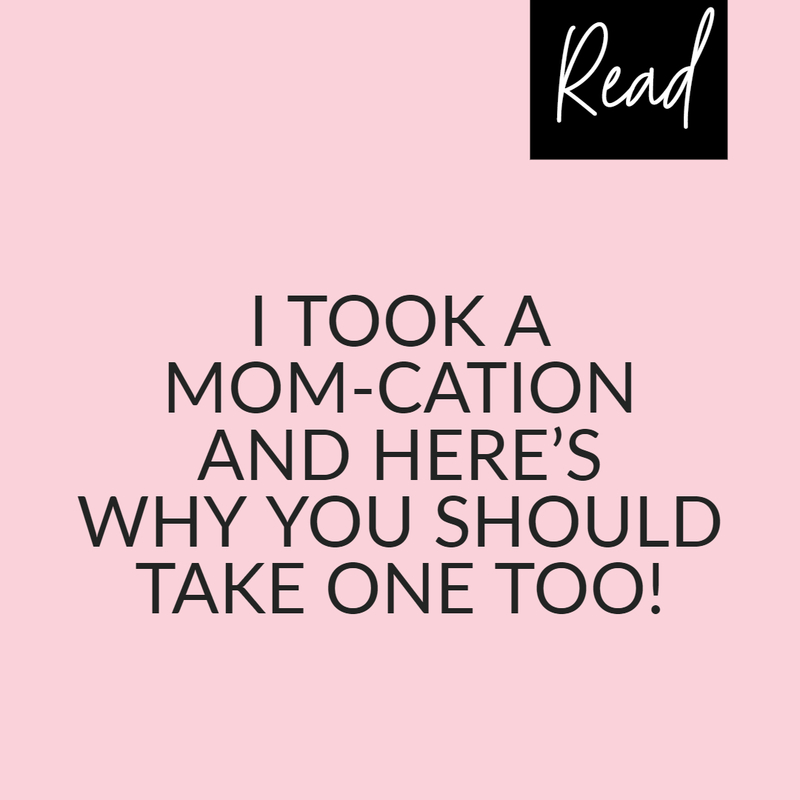 Previous Post I TOOK A MOM-CATION AND HERE’S WHY YOU SHOULD TAKE ONE TOO! Passing this on to my husband. I’ve been wanting to go on a cruise with the kids for ages, he keeps saying they are too young.